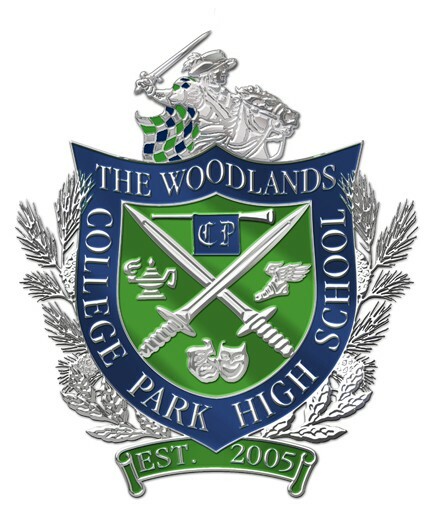 The Woodlands College Park Cheer: You've been CP'd! The new year is starting! 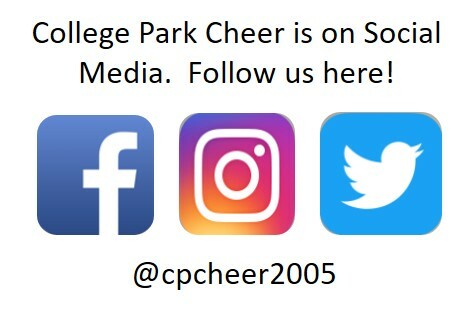 School, sports and CP'ing! The latest fun for CP students began at the Rabson house when they woke up to a surprise in their front yard! 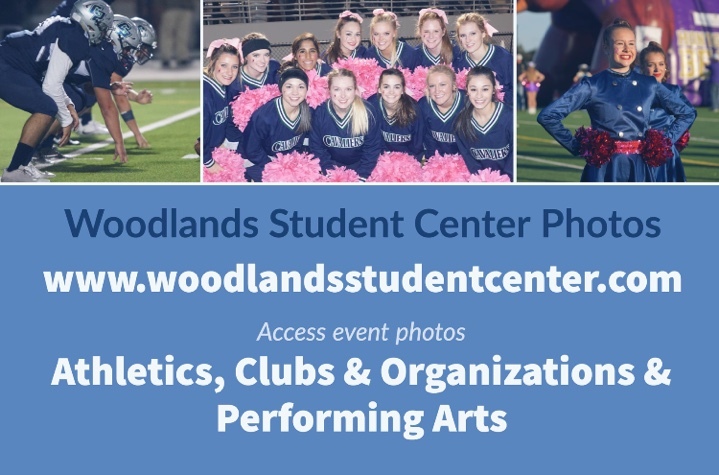 You can join in on the fun too! Click on the You've been CP'd page on the left and CP someone you know.